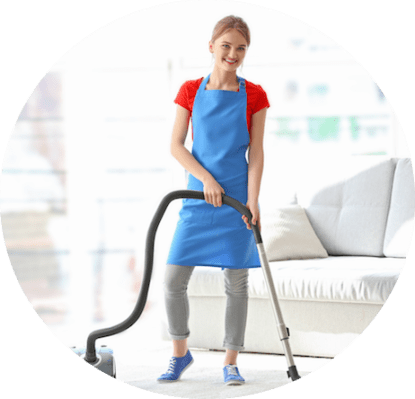 We know that finding trustworthy, reliable and efficient home cleaners in Brisbane isn’t the easiest thing. As we all become busier, household cleaning is being forced into the too-hard basket. Worry no more, SnapClean is just a 60 seconds away, don’t let your home suffer due to lack of time or energy. We carefully check our SnapClean cleaners so we choose the right person to care for your home. We specialise in all kinds of homes regardless of size or condition across Metropolitan Brisbane from Logan to Redland, Inner City Brisbane and north all the way to Redcliffe and Caboolture. 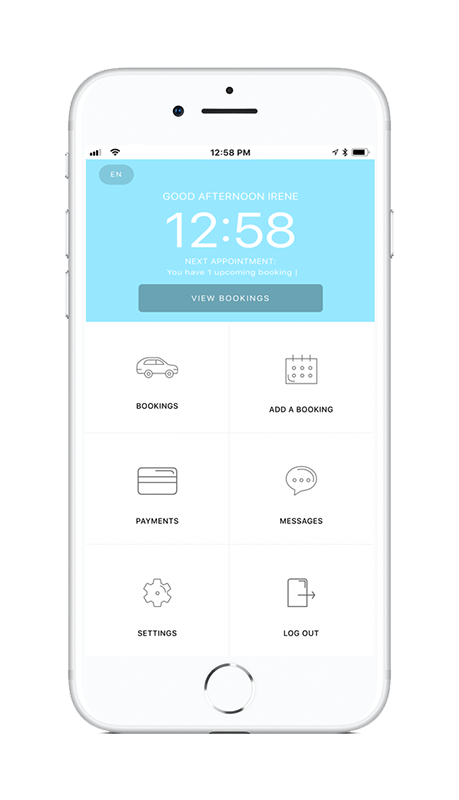 Book effortlessly or manage your appointment at any time. Our professional cleaners are just a click away! 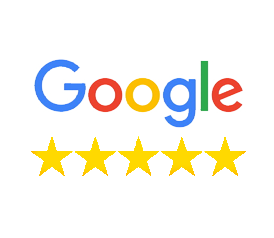 WHY SNAPCLEAN IS RATED THE #1 HOME CLEANERS IN PERTH! At SnapClean, our team of trusted and experienced home cleaners are determined you the professional cleaning service you seek. We offer house cleaning in the Greater Perth area. With SnapClean’s house cleaning service, we promise you won’t have to look anywhere else. We offer a regular fortnightly, weekly and monthly cleaning service to homes of all sizes and shapes. From stand alone houses, duplexes, apartments,units and even individual room cleans, we have you covered. Our cleaning services is tailored to ensure we take the stress out house cleaning so you can enjoy the sun and surf. Our booking system is designed with convenience in mind. Within just under 60 seconds you can safely and securely book a clean for your home and then sit back and relax. It’s really that easy. Easily manage your bookings by logging in to your account on our website or download our app on the Apple App Store or Google Play Store. Perth, the biggest and capital city of Western Australia also known as the most isolated city in the world! This means less people know about the beautiful beaches and lively bars the city has to offer. If you’re in the mood for something else there’s always King’s Park take in some nature, if you’re particularly adventurous there is a tower to climb with a spectacular view of the hills and Indian Ocean as the reward. Perth is one of the fastest growing cities in Australia and it’s easy to see why. For gorgeous views of the city skyline and river check out South Perth during sunset for your Instagram-worthy photos. It’s easy to see why Perth is always named among the most livable cities in the world year in and year out. Residents love to live here, tourists that get a taste of the city dream of staying. So don’t let the housework get in the way of enjoying this beautiful city. There are better things to be doing on your precious weekends. Let us handle the cleaning for you. Our fees are fixed in accordance to the number of bedrooms and bathrooms to be cleaned, or by the hour. SnapClean is available for recurring fortnightly weekly, monthly or one-time cleans.